Screenflex products are manufactured under U.S. 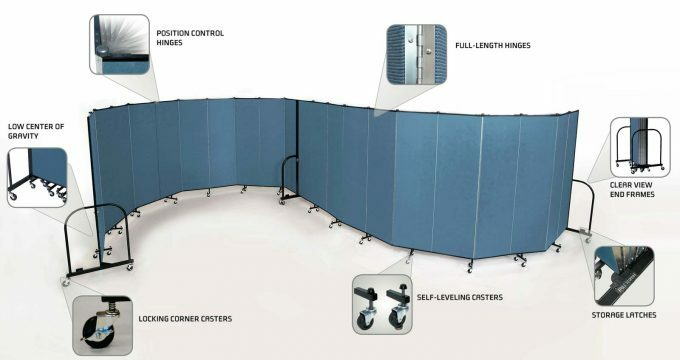 Patents including US 6,892,784 "Stabilised Portable Room Divider"
Dedicated teams monitor the quality of the products, three different times, throughout production. For a list of happy Screenflex customers, please call Jeff 1300 366 882.